Learning addition, subtraction, multiplication and division might seem like an easy task for adults because we are using our prior knowledge to help us construct new knowledge. 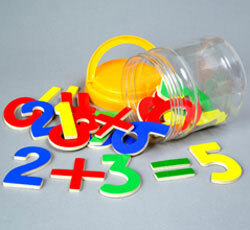 Children start from the basic of recognizing numbers and adding numbers. It is teachers' and parents' ability to scaffold children in constructing knowledge with the usage of concrete materials. Even though the course is designed at the Elementary level, there are a lot of ways teachers can design it to the Kindergarten level. It was the first time I came across Ten Frame during Dr Yeap class. 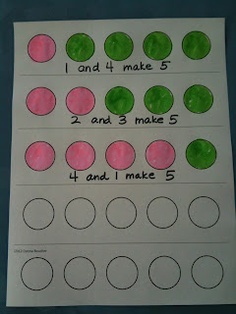 I was surprised that this can be a very helpful tool to allow children to learn about whole numbers. 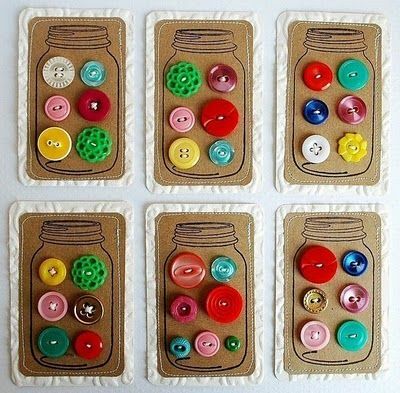 Ten Frames are the cheapest tool because teachers and parents or even children, can make a Ten Frame themselves using paper. 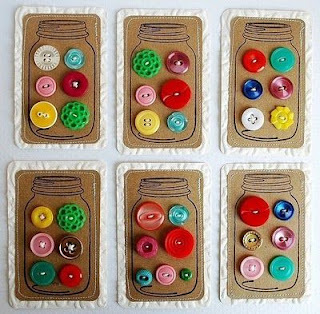 It allows children to see patterns through different Ten Frames. Children who are more advanced will be able to visualize patterns. 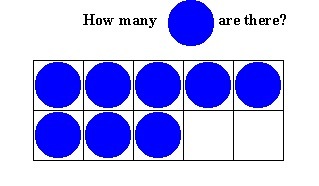 There are many ways to calculate the total number of beans/buttons with the use of Ten Frames. Parents and teachers should start using it now!